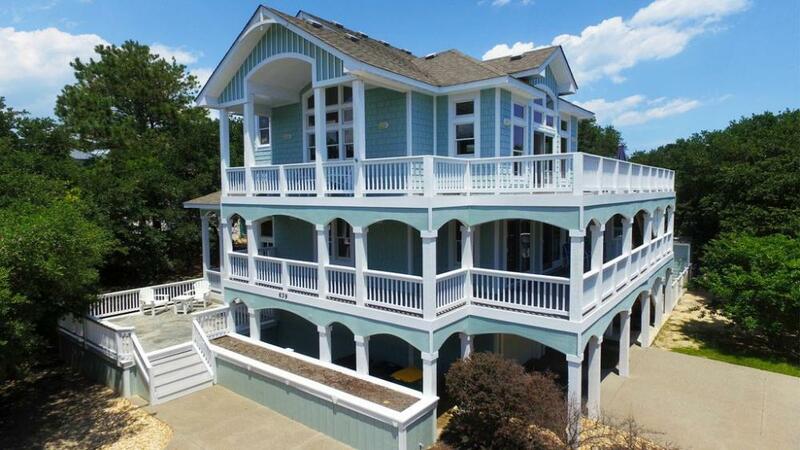 Interested in vacationing at The Currituck Club? 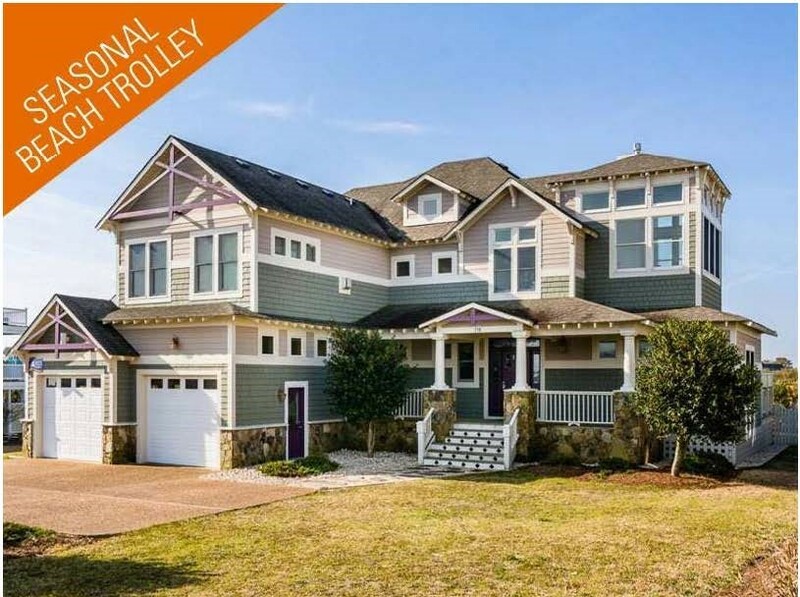 Click here to explore the various homes in The Currituck Club on Village Realty's website. 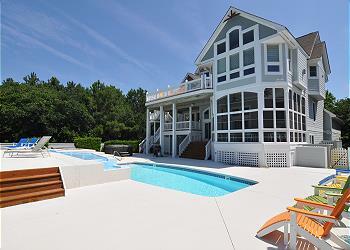 Click here to view The Currituck Club property listings through Paramount Destinations. at Brindley Beach Vacation & Sales. 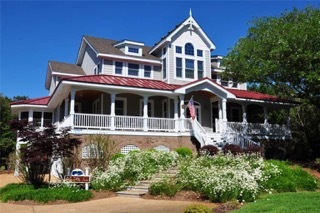 of properties located in The Currituck Club. 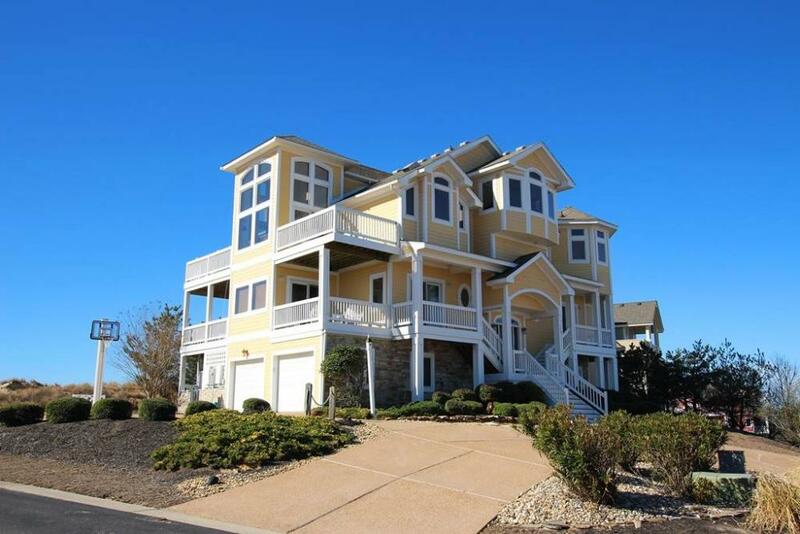 Click here to learn more about homes available to rent in The Currituck Club from your friends at KEES Vacations.